Pokemon X and Y won't be making it to store shelves until October 12, which means we have a long wait hopefully filled with little reveals on these series-changing entries to the series. Nintendo has been feeding us small pieces of information over the past few months, with the biggest morsels of information having been revealed last week during the industry-only Pokemon developer conference. 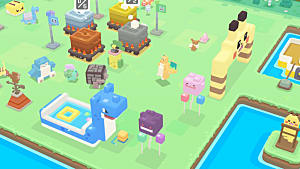 All of the new features making their way to the series are exciting in their own right, but the most tasty bits are always new Pokemon. 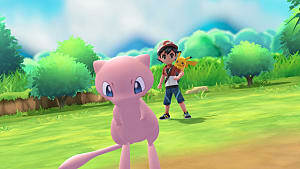 The new Fairy type has opened up a whole new world of possibilities for new Pokemon to add to the already extensive roster, but only two brand new entries have been revealed so far to be Fairy types: Sylveon - the new Eevee evolution - and Flabébé, a small sprite-like Pokemon with a distinct love for flowers. You can get a look at these two below or on the official site if you've yet to do so already. This list is essentially the same as what you will find on the official site. 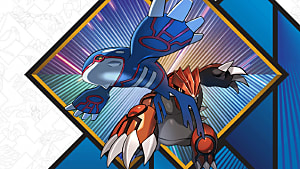 Leaks from Japanese publications and the like will be listed in a separate article at a later date, and added here as they are confirmed on the North American Pokemon X and Y website. 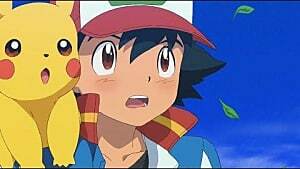 The Pokemon mentioned below will be separated by primary type. Their secondary types will be noted, and moves that have been confirmed will be mentioned as well. 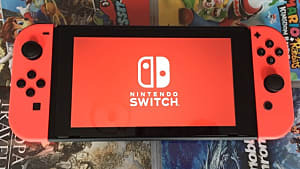 If a move has been used in footage or screenshots that are not officially confirmed but do have names, they will be noted -- though this has not happened yet, and it may not. Each Pokemon type only has between one and three new additions at the time of writing. 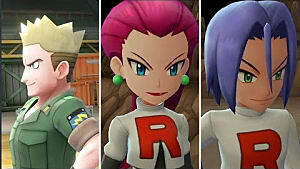 New Pokemon will be added as they are officially revealed. Each category is listed in the plural for consistency and to mark that they will be growing at a later date. Official site states Clauncher's claws are able to crack boulders which may point to this Pokemon being able to learn Rock Smash. These Pokemon are the newest addition to the long list of legendaries seen in the series. At the time of writing, no information on Mewtwo's new forme has been released. I like to stick to the old games. 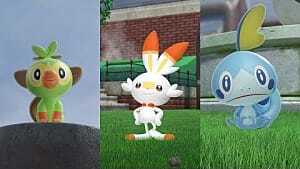 I despise two of the starters (in case you're wondering, grass and water) and it absolutely enrages me that they are making a new form for Mewtwo. That is just wrong. 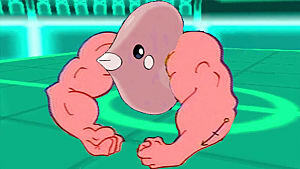 I like how they did it in Unova where they made it a region by itself with no connections to the others...but this? Half of these Pokémon are poorly designed. I'm getting this game and it better be good since I'm still playing my Leaf Green Version. Good day. Too much cute. Can't handle it. I just can't. Ah, nice find. I didn't mean to type new there. These types of articles take forever to make.